e first move, to sort out funding such a project or to speak to a financial adviser? As a rule of thumb steer clear of financial advisors unless they are a little pro-property. Most aren't and their advice tends to be away from property. I would, however, speak with a mortgage broker so you can determine if you are in position to borrow money. Typically you will need a sizable deposit (between 12% - 25% of purchase price) and be able to prove income. A broker will use this information to determine what you can afford to borrow. Being confused at the start of a journey is not unusual. This is the stage at which you are clarifying your ideas and trying to make sense of information over load. In my opinion the first thing you need to do is determine what your overall property goals are and more importantly what sort of property are you going to buy. As a rule of thumb - cash flow positive properties (those that have surplus income over expenses) will suit people on lower incomes and who are aiming to live off excess rent when they stop work. If you are looking to buy, hold and sell then you are primarily looking at a capital growth strategy. This strategy tends to suit those people on higher incomes as these types of properties are typically located in cities and are negatively geared. 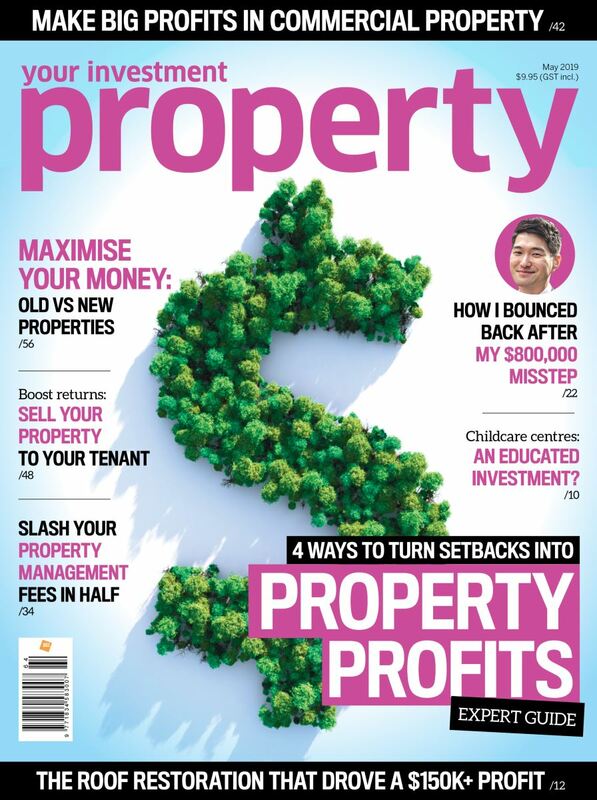 Then there are those properties which have good growth prospects with healthy levels of cashflow. These are the ones you should try and find. Spend a bit of time thinking this part through - as the answers to these questions will help you identify which sort of property you should buy to suit your needs. We recently produced a Youtube video talking about some strategies - google "youtube eos road map to your future" and you should be able to access the video.